I write to seek information on this matter and express my concerns at its process. Jon challenged two journalists to defend claims that the Prime Minister acted improperly in her former career as a lawyer. Jon believes that, based on the publicly available evidence, the Prime Minister did no wrong. To date, the facts support that view. The interviews, which so shamed the ABC’s correctness commissars, were robust exchanges between a broadcaster and two journalists. Jon pressed them to lay out the key allegations and provide evidence to support their claims of wrongdoing. In short, he did his job. Well. Jon is one of the jewels of local radio’s crown and I am proud that I was once his producer. I await a robust defence of him from management. While on the topic. I also think it’s high time we fell in behind our peerless political commentator Barrie Cassidy. Naturally I was interested to find out more. Chris’s link was to an OZ paywall story. I found a short piece at Fairfax. I found nothing at all on the ABC media platforms or on its corporate website. Luckily, former ABC broadcaster Peter Clarke sent me the result of his in-depth search, a very buried, very brief statement of the decision with no background or reasons. As I write, I can find no media release by the ABC and no news story on the apology, reprimand or Mr Uhlmann’s call for ABC management to back Mr Faine and withdraw the finding. FAINE NEWS: @MsMountebank reports that during ‘Wrap’ segment today Jon Faine said he wasn’t happy with the ABC decision against him and had asked for a review. However, he said he had conflicting advice whether it was possible to get a review. Faine also noted that within minutes of receiving the decision it was online at The Age, which did not ask him for comment. This was despite the fact that one of the people in the interview complained of was Age journalist Mark Baker. Editors note: The Age needs to be asked if Faine’s allegation is true, and if so, to explain its poor form. 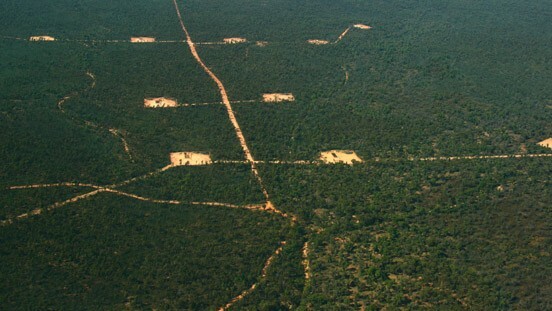 I would also love to publish an interview with Mr. Faine in http://australiansforhonestpolitics.wordpress.com Any takers? Mr Faine’s comments were not reported by the ABC and ABC Melbourne radio did not reply to my request for audio of his remarks. The Australian reported them behind a paywall and Crikey also reported behind a pay wall. Michael Smith reported them here. Fairfax, despite the criticism by Mr Faine of its actions, was silent. I tried in vain to obtain from Melbourne ABC radio an audio or transcript of Mr Faine’s remarks. To be blunt, I was horrified by the process, the failure of transparency by corporate ABC, the apparent censorship by ABC news platforms, and the lack of respect shown to Mr Faine’s listeners. I also believe it is wrong not to publish the background to and reasoning behind such an important decision. It is unfair to Mr Faine, contemptuous of his listeners, and inimical to transparency in what will be an extraordinarily fraught election year. 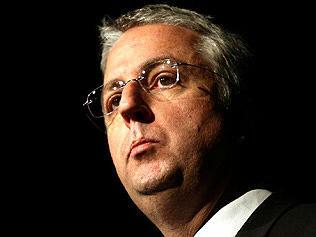 As ABC managing director and editor-in-chief, Mark Scott is paid substantially more than the Treasurer Wayne Swan. When there is a complaint about a senior ABC figure like Jon Faine, this clearly is a matter for the public broadcaster’s editor-inchief to resolve. However, nice Mr Scott delegates such key matters to middle level ABC bureaucrats based in Canberra. 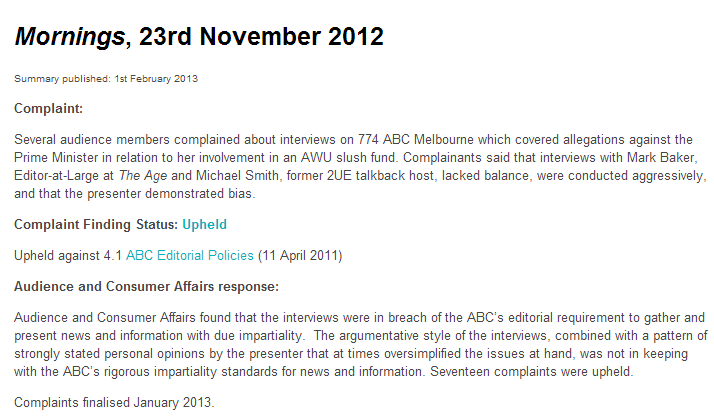 if the ABC seriously thinks Faine's aggressive challenging of a disgusting smear campaign was wrong, we're in trouble. 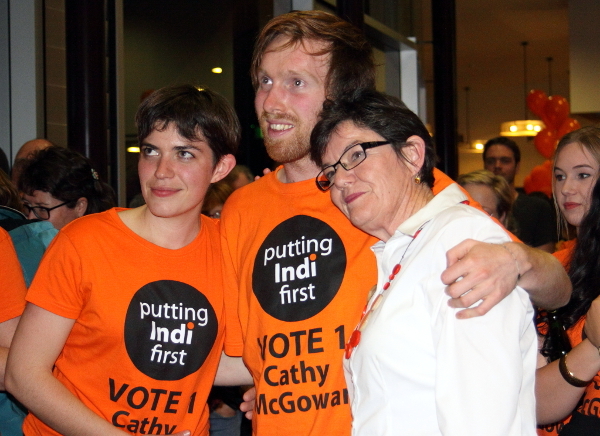 Jon Faine regularly gives his views – is that to stop as not "impartial?" He was interviewing 2 tough journos – ludicrous decision ABC. If I read the Jon Faine ruling right @leighsales must give back her Walkley while Piers & David have to hold hands on the @InsidersABC sofa. Good on Mr Smith. He couldn't destroy the PM with his AWU slush sting, but he got the ABC to humiliate a journo who called him on his crap. It really is absolutely disgraceful! People like Bolt, Jones and Smith et al churn out disgusting and baseless drivel are defended and rewarded yet Jon Faine, who has justly earned and maintained a reputation for balance and ethical practice is derided. The Australian mainstream media it truly rotten to the core. And getting rottener and rottener..Have a gander at the saturday Age..it is but a mere skeleton of its former self..Soon it is goodbye Age.And well be left with the moronic Herald.But perhaps that is the intention. You are quite right; Jon Faine is entitled to his opinion, and is entitled to express it. However, I have to ask whether he or you have actually apprised yourselves of the evidence. ; Do you really think that the Victorian Fraud Squad would undertake an investigation if there was no documentary evidence of criminality. Wake up to yourselves. So your contention is that anyone who is investigated has to be guilty otherwise the police would not bother investigating? Have you apprised yourself of the evidence? Crikey writer, Bernard Keane, tweeted about the matter: if the ABC seriously thinks Faine’s aggressive challenging of a disgusting smear campaign was wrong, we’re in trouble. I notice that you haven’t answered my question. Have you apprised yourself of the evidence in the smith blog, you Ado0nis? Cuppa thank you for showing us just how much talk is going on in the twitter world. I’ve joined the chorus (although belatedly through being a bit scared of how to use the social networking properly). I’ve learned so much from the discussions that are going on in the 5th estate. The general public have been dudded for so long now by the MSM. 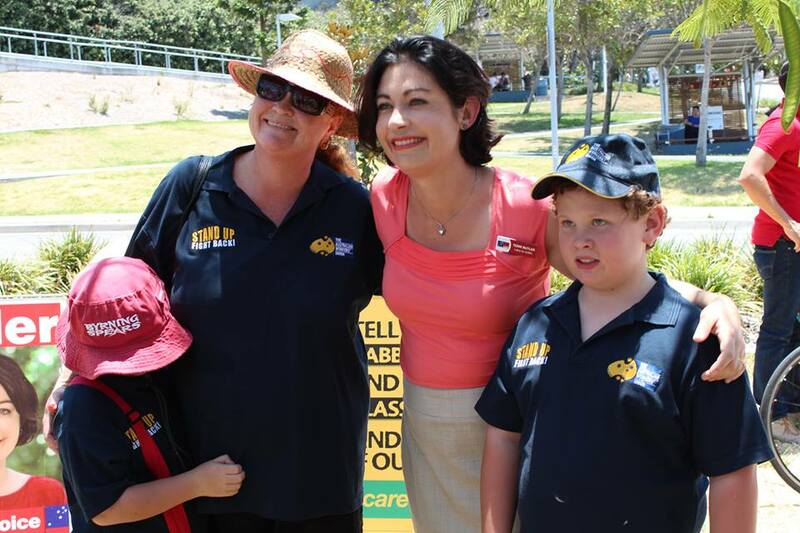 All I can say is that the LNP propaganda machine is alive and well. We need to keep fighting this happening and the only way to get balance and fairness up to the election is to share with as many people as possible through sites like this and many others and social media. Power to the people is the true democracy and we should all take the ball and run with it. What was with Stephen Mayne’s somewhat cryptic response to Bernard Keane’s twitter on #Auspol????? There is really something rotten about all of this. Will check it everyday to see how long the ABC try to brush you and the public aside, Margo, by maintaining a guilty silence. Margo, I note you have a clock ticking away recording ABC silence. Are you willing to wait until the day of judgement?